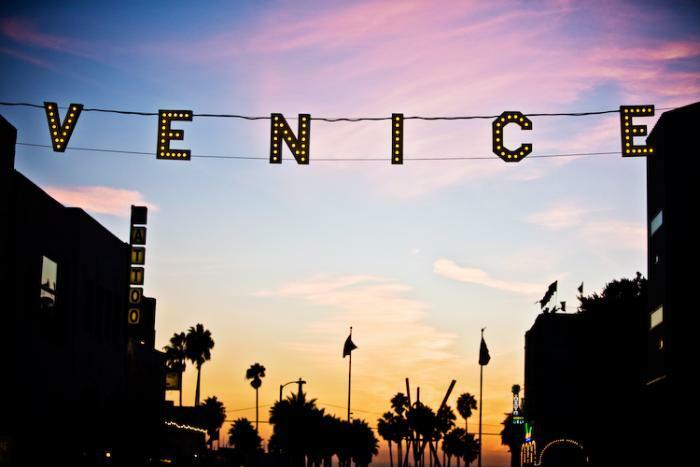 I'm headed out to Los Angeles (Venice, in particular) to dip my toe in the Pacific and try out the West Coast for awhile. Hit me up if you're around! Especially if you're on the west side (or the YouTube Space, in particular).